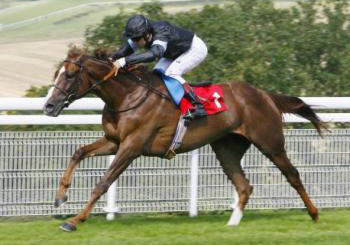 Welcome to Amanda Perrett Racing, where you will find the most up to date information about our racing yard at Coombelands Stables in West Sussex. 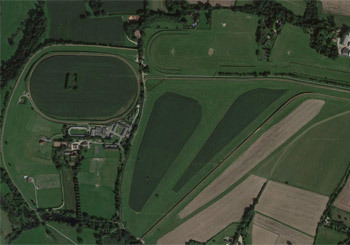 Ideally located in the picturesque village of Pulborough, Coombelands Stables is one of the finest private horse race training establishments in the world and is within easy reach of ten of the best race courses in the country, including Goodwood, Ascot, Sandown Park, Epsom, and Kempton Park. 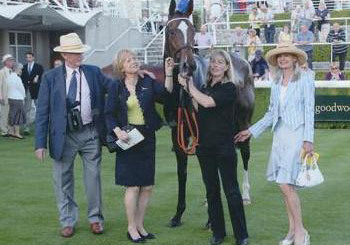 The daughter of the famous racehorse trainer, Guy Harwood, Amanda Perrett and her husband Mark took over at Coombelands Racing Stables in 1996. 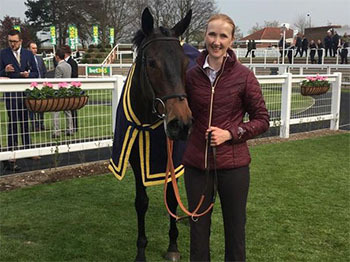 During this time Amanda and the team have trained nearly 700 winners including 18 Group winners in Europe and have had runners as far afield as Dubai, Hong Kong, Australia and America earning prize money of over 8 million pounds. The dedicated team of staff working with Amanda are all passionate about delivering the highest quality of care to the racehorses at Coombelands Stables. Here you can find out everything you need to know about Amanda and the team as well as take a look at the horses in training and horses for sale.